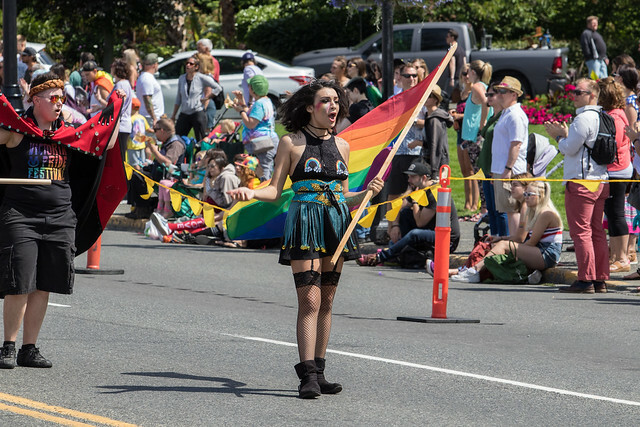 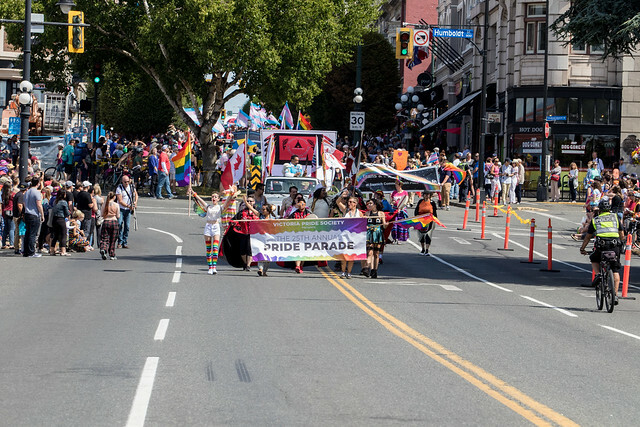 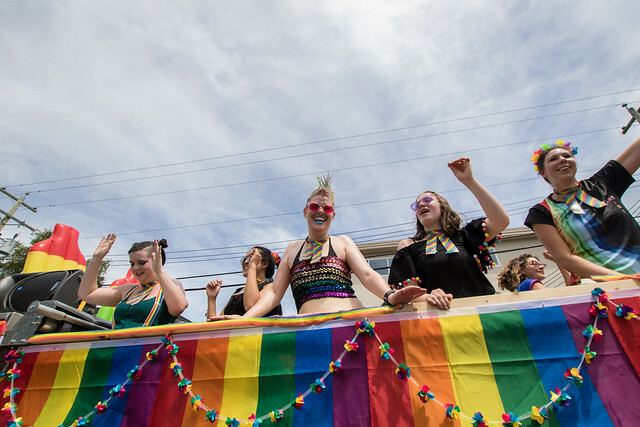 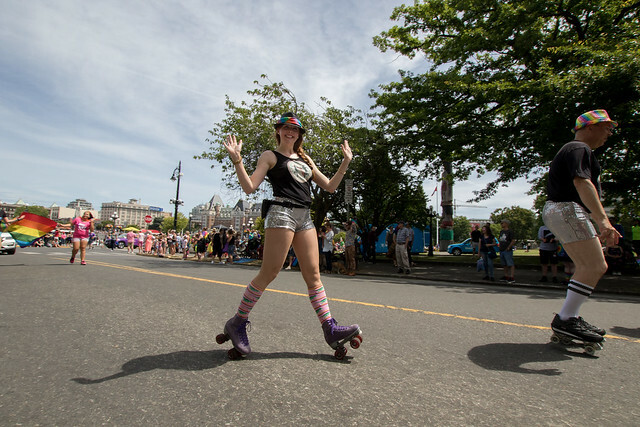 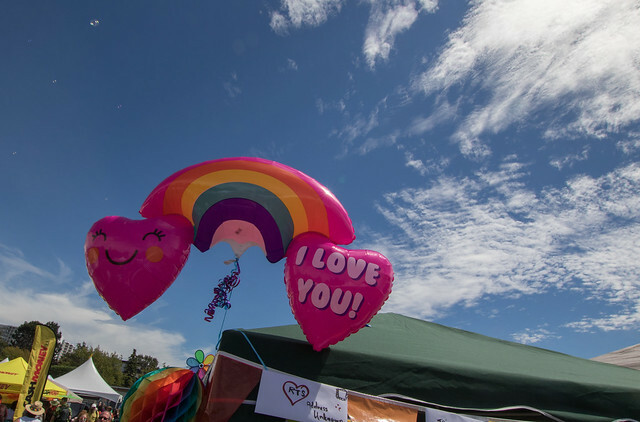 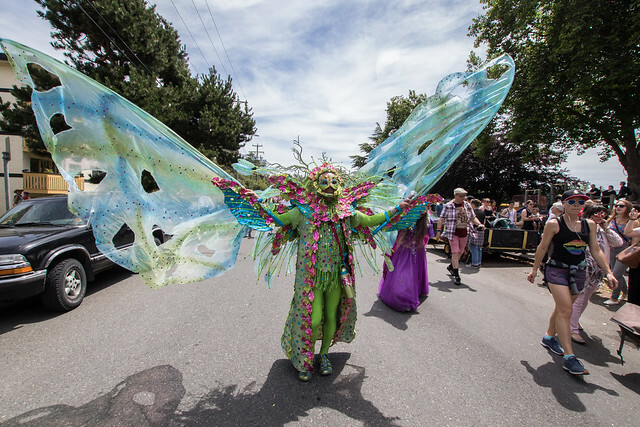 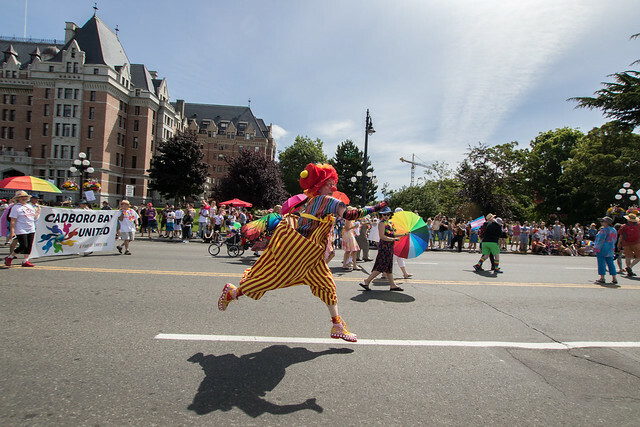 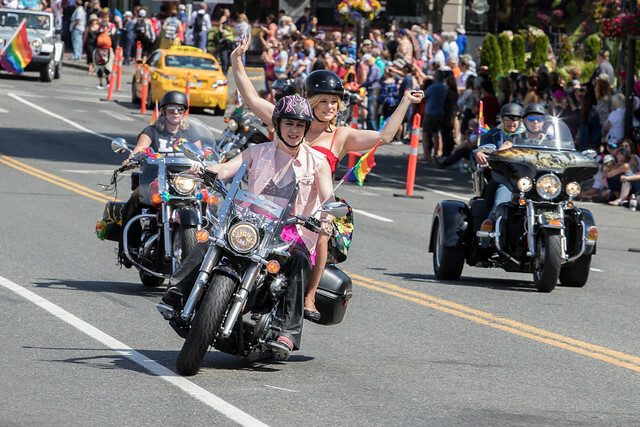 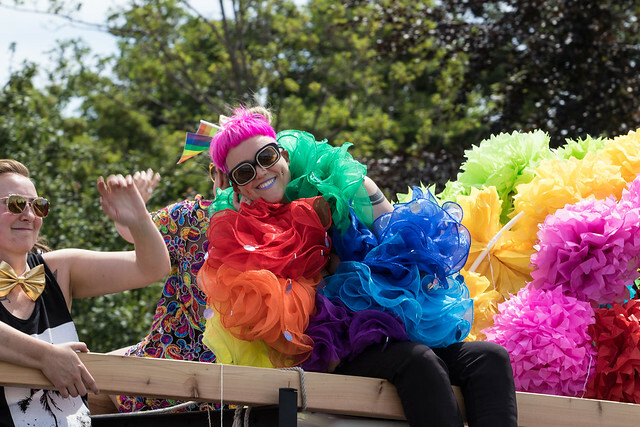 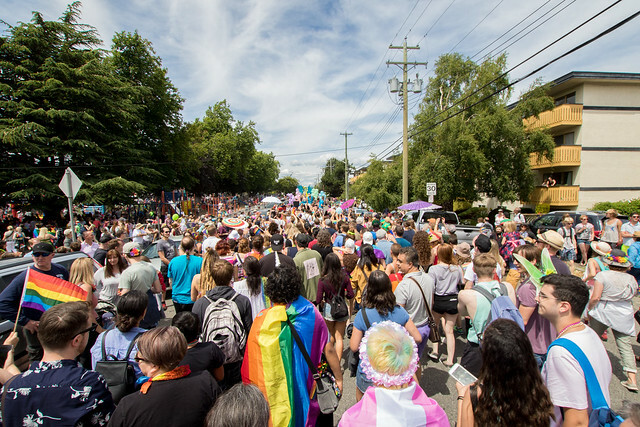 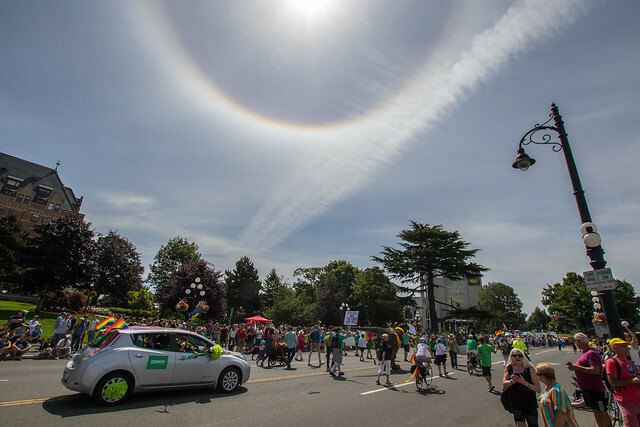 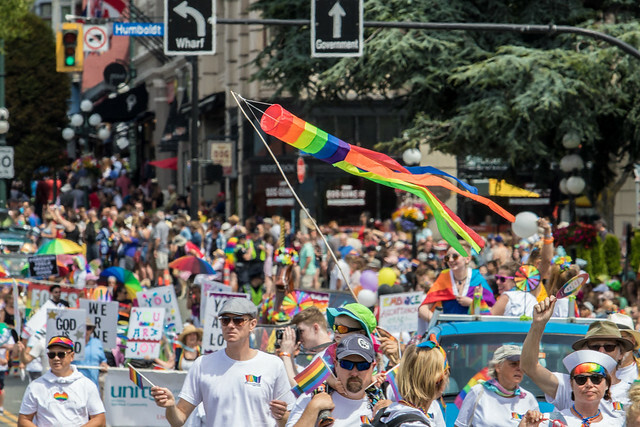 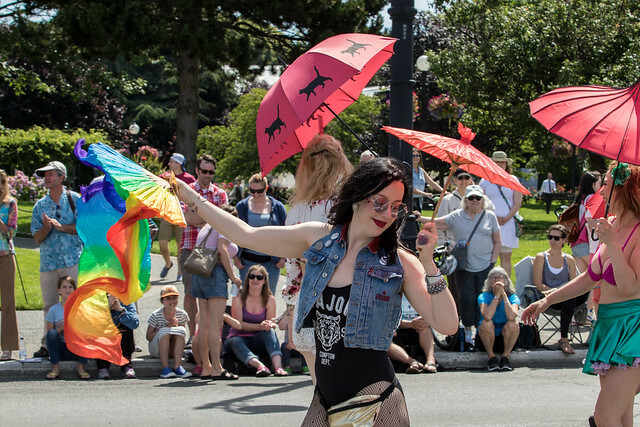 Love was in the air in Victoria on Sunday as thousands of spectators took in the colourful Pride Parade – and helped spread love and inclusion throughout the City of Victoria. 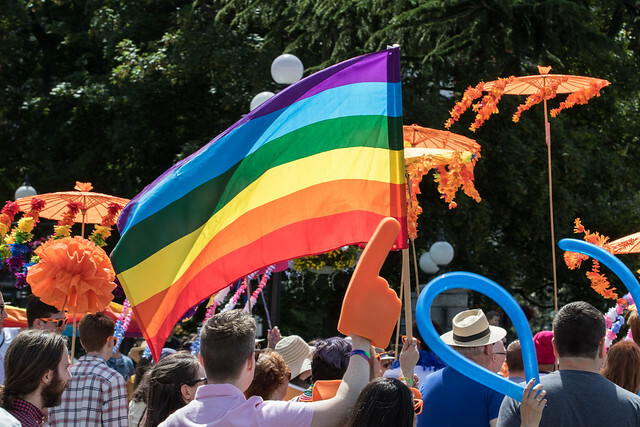 Not only has the popularity of the Pride Parade increased tremendously over the pats few years, but support from government has also grown seeing Federal NDP leader Jagmeet Singh and other government officials march proudly in support of this amazing gathering. 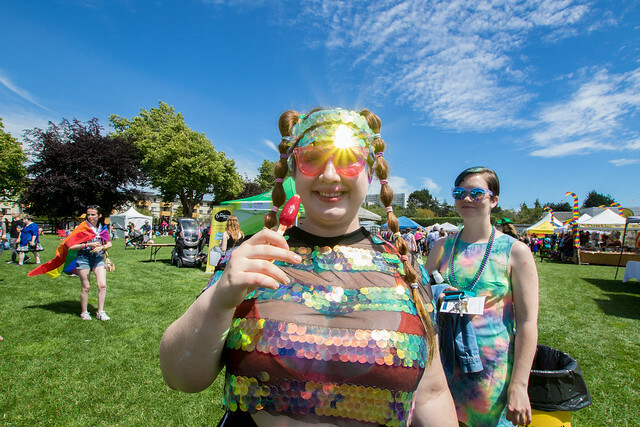 Check out these 44 photos captured by Victoria Buzz photographer Colin Smith and buzz contributor, Jack Adamson.